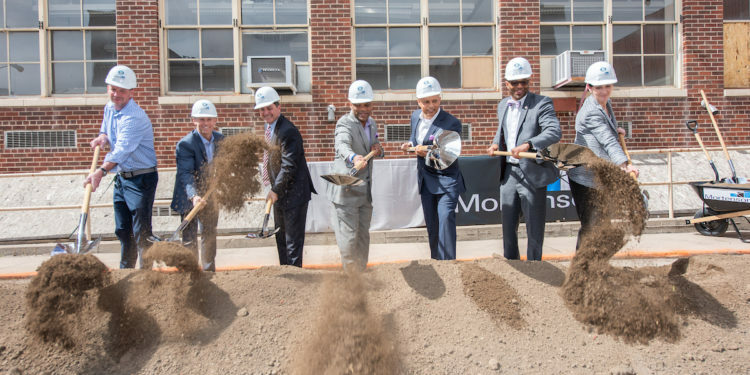 DENVER — Stonebridge Companies broke ground yesterday on its redevelopment of the historic original Emily Griffith Opportunity School that will transform the Denver landmark into a pedestrian-friendly hotel and retail destination. 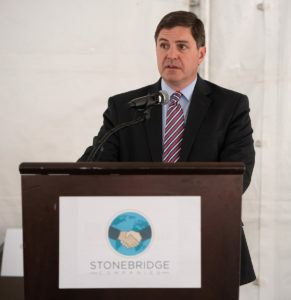 Stonebridge Companies serves as the property owner and developer, and will operate the future hotel upon the project’s completion. Paying tribute to the campus’ legacy within Denver, the redevelopment project is designed to preserve the historic buildings that housed the Emily Griffith Opportunity School. The adaptive reuse project comprises the full city block located at 1250 Welton St., immediately adjacent to the Colorado Convention Center. The historic redevelopment will turn the school into a 250-plus-room hotel with signature bar and restaurant and 3,000 square feet of meeting space, situated along the Welton Street side of the 2.4-acre property. The project will also provide 48,000 square feet of retail space on the eastern half of the block that faces Glenarm Place. The project, planned for completion between late 2020 and early 2021, will feature alley activation promoting enhanced pedestrian access as well as valet parking available to hotel guests and retail visitors. Mortenson is serving as design-builder for the project. 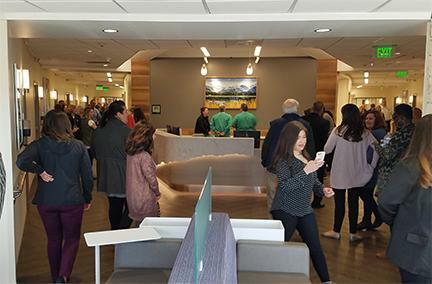 Additional entities involved include the Denver Urban Renewal Authority (DURA), the Denver Landmark Preservation Commission, the National Park Service (NPS) and State Historic Preservation Officers (SHPO). Stonebridge Companies Chief Operating Officer, Chris Manley. Embracing the property’s proud heritage, the infill development will promote the effective use of underdeveloped land within the downtown core. The project also creates hundreds of jobs, both during construction as well as permanent positions supporting the hotel and retail operations. “Given the original Emily Griffith Opportunity School’s legacy and proud heritage within Denver, it was important that this project preserve the site’s historic buildings. 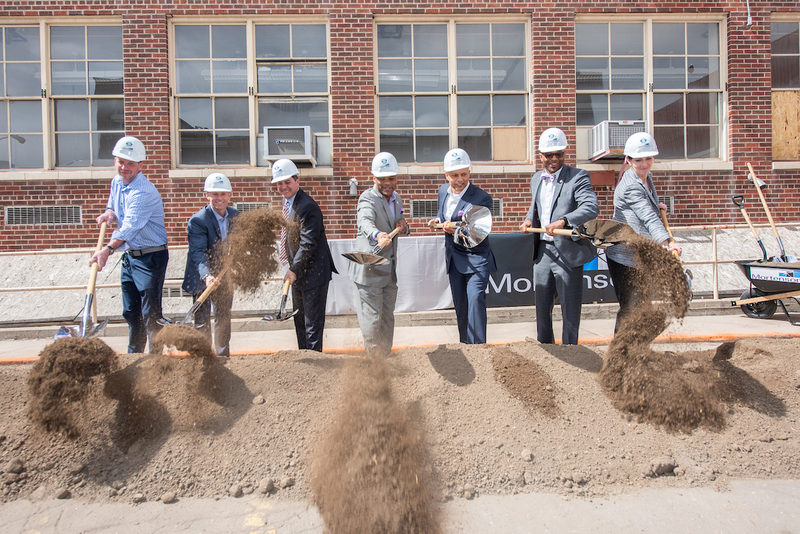 On behalf of Stonebridge, we’re humbled that we’ve been entrusted to lead the effort to honor a property that has influenced countless Denver residents while at the same time reactivating it for our city’s future,” said Stonebridge Companies Chief Operating Officer Chris Manley, during the ceremony.  Stonebridge Companies purchased the property from Denver Public Schools in May 2017, and Denver City Council approved the campus redevelopment plan in October 2018. 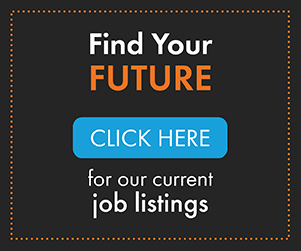 Stonebridge Companies owns and/or operates 30 hotels across Colorado. The hospitality company’s recent Denver activity includes its opening last fall of The Jacquard Hotel & Rooftop, an Autograph Collection® hotel in Cherry Creek, and a dual-brand Hilton property planned to open in late 2019 in downtown Denver featuring both a Tru by Hilton and a Home2 Suites by Hilton.